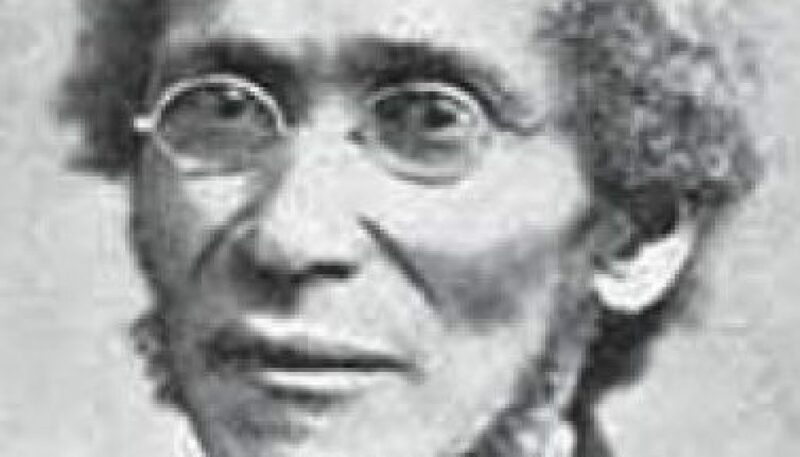 Daniel Alexander Payne was an educator, an author and one of the most influential bishops in the history of the African Methodist Episcopal Church. Payne helped found Wilberforce University in Ohio, the first university for African Americans in the country. He became the nation’s first black president of an institution of higher education when he assumed leadership at Wilberforce in 1863. The Wilberforce College Board of Trustees later established Payne Theological Seminary in his name and he served as its first president. Payne was born free on Feb. 24, 1811, in Charleston, S.C. He began school at age 8, but dropped out after several years because of the poor quality in the schools for black students. He taught himself mathematics, physical science and classical languages. After having worked as a shoe-merchant, carpenter and tailor, Payne began teaching and, at age 18, opened a school for black children.  He was forced to close the school in 1835 when the S.C. Legislature passed Law Number 2639, which made it criminal to teach free people of color and slaves. Crushed, Payne left Charleston and headed North, where he enrolled in the Lutheran Theological Seminary in Gettysburg, PA. In 1839, he was ordained as the first African American minister in the Lutheran Church in Fordsbor4o, N.Y. In 182, he joined the African Methodist Episcopal Church, and was elected and consecrated the church’s sixth bishop in 1852. Payne worked to improve education for ministers and was instrumental in the growth of the AME Church in the South. In April 1865 after the Civil War, he returned to Charleston – for the first time in 30 years – to help establish the AME Church’s South Carolina Annual Conference. Payne, whose autobiography is entitled Recollections of Seventy Years, died on November 2, 1893, in Xenia, Ohio.